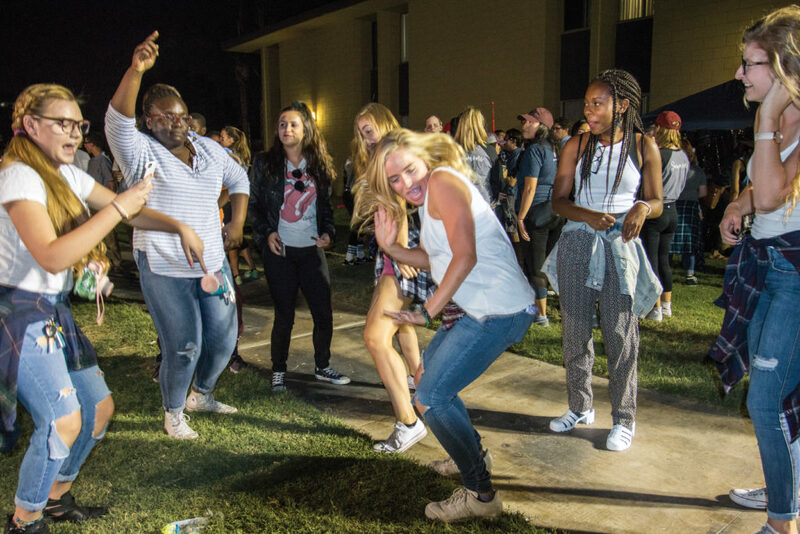 For the second year in a row, the Freshman Classic gathered the freshmen of Smith and Simmons Hall together for a night to build new friendships. The event is meant to give freshmen the opportunity to get to know other freshmen who do not live in the same living area. 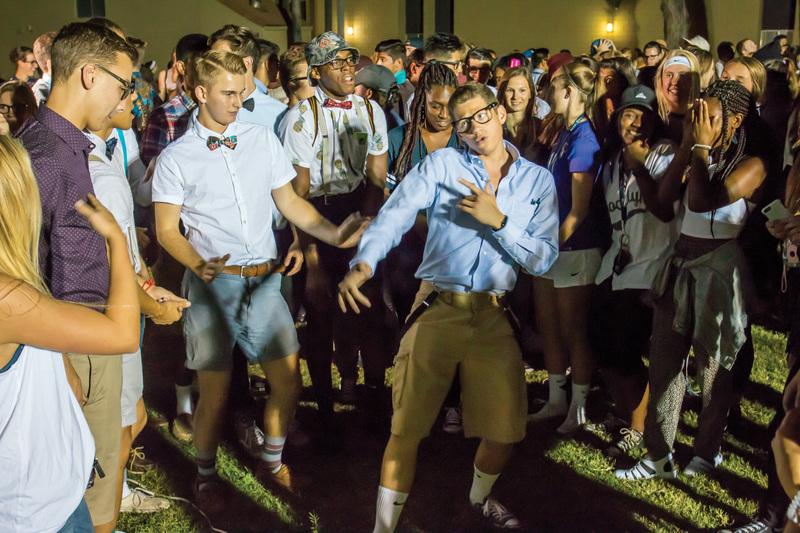 Residents from each of the represented living areas were assigned to a different high school clique theme to dress up as, such as jocks, nerds, troublemakers or hipsters. Felipe Perpira, junior biology major and community adviser for Smith Hall, said the event helps bring all the freshmen living areas together to build new friendships. Each of the resident advisers of the freshmen living areas dressed up as different high school cliques and choreographed different dances. Sarah Hom, sophomore pre-nursing major and resident adviser for the Cottages, said her favorite part was seeing the freshmen wearing different high school clique attire and enjoying the dances. The event created an environment to allow for the freshmen to meet each other in a fun atmosphere. Eunice Onu, freshman pre-nursing major, said she thought it was a great way to bring all the freshmen living areas together. Included at the event were food, games and music. Sabrina Tamimi, freshman environmental science major, said she enjoyed being able to build new friendships at the event.